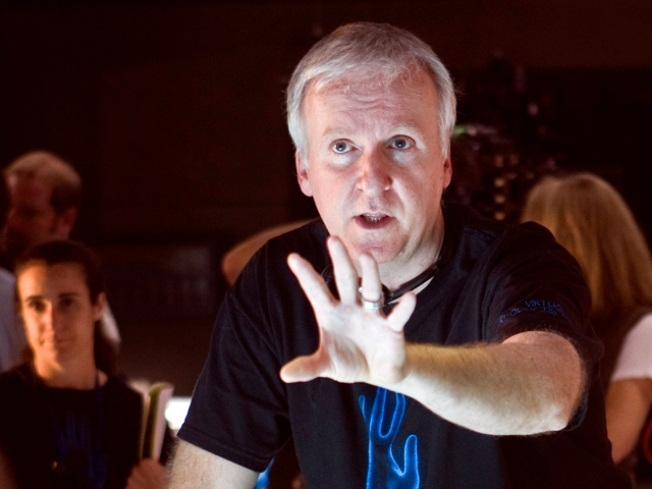 Even though he is known as one of the most technologically-savvy directors of his generation, it seems that James Cameron hasn't quite embraced social media as a means of communication. The Avatar director was recently goaded into joining Twitter at the suggestion of talk-show host Ryan Seacrest, reports New York. 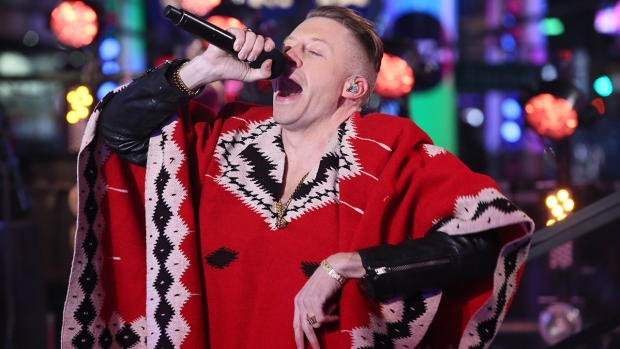 "ryan seacrest told me I had to get on Twitter. So here I am. First tweet. I feel younger already," he wrote. Within hours of signing up for the service on January 28, the famously opinioned director racked up 13,000 followers and even poked fun at his reputation. "I never tweeted before because I'm a long winded blowhard, and they don't allow enough characters," he said. He even cemented himself into the Twitter glitterati by playfully chatting with one of the highest-profile users on the site, Kim Kardashian. "Welcome to our twit-world @JimCameron! I'm ready for my leading role in 3D! LOL," she wrote to him. His response: "Kim, you’re already in 3D!"